Winter Gardens are colorful too! Right when I think our garden looks its worst, all cloaked in browns and greys, along come these amazing winter bloomers to liven it up! Under that snow and despite the freezing temperatures, these hardy beauties have been preparing to kick off the gardening season. 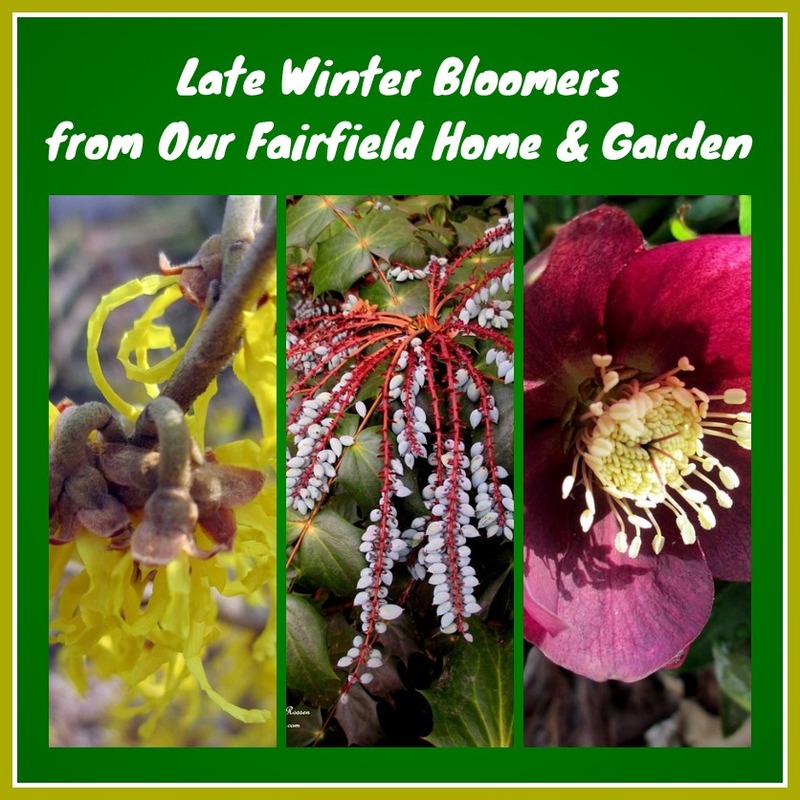 If you haven’t become acquainted with them yet, you will want to incorporate some Hellebores, Witch Hazels and Mahonias into your garden plan soon. I just discovered the beauty of Witch Hazels a few years ago while attending a horticulture lecture and had to add them to our garden! 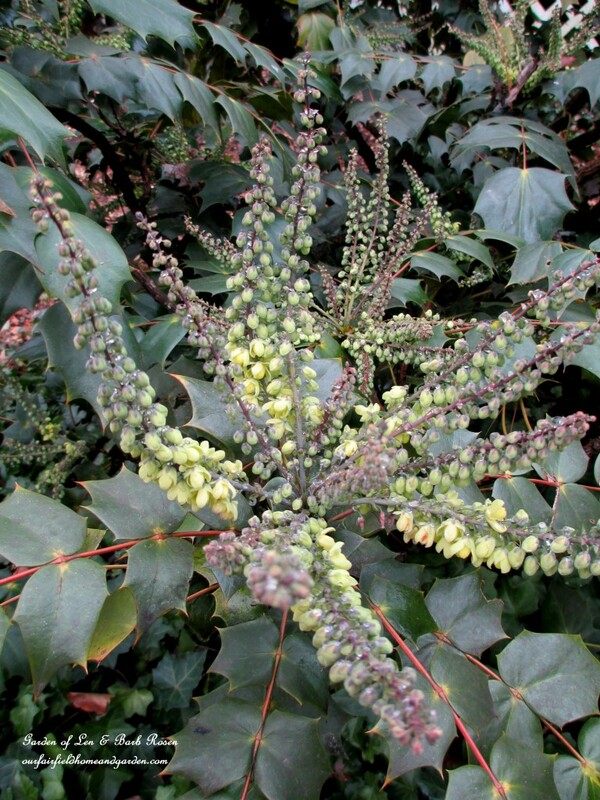 Deciduous shrubs, these unassuming branches burst into bloom in late winter, often while the snow is still on the ground. Look for fragrant varieties in colors that range from yellow to orangey-reds for an early pop of color in your flower beds. 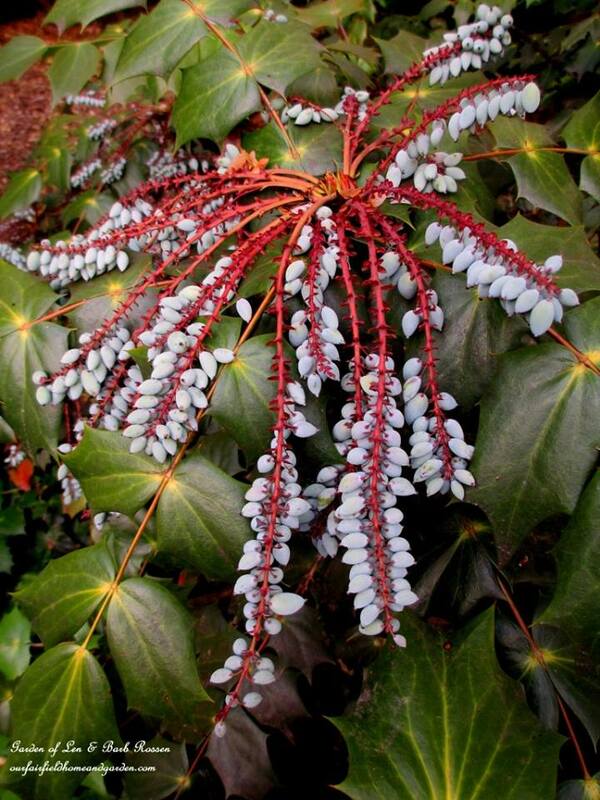 Although they are categorized as shrubs, many become quite large, so give them space to grow. 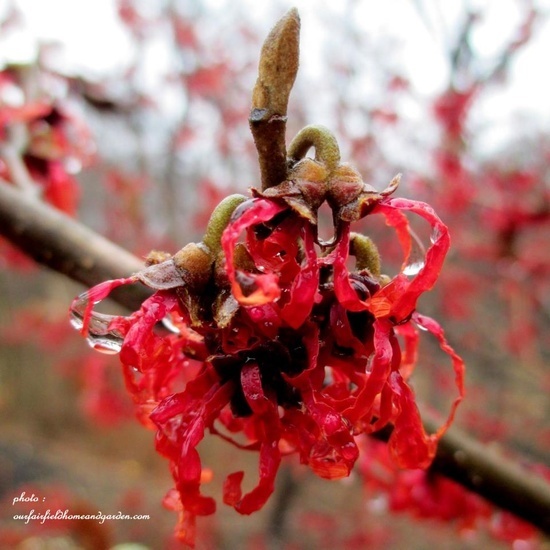 The name Witch Hazel was derived from the European Wych Elm. It was used as divining rods by the early American colonists. 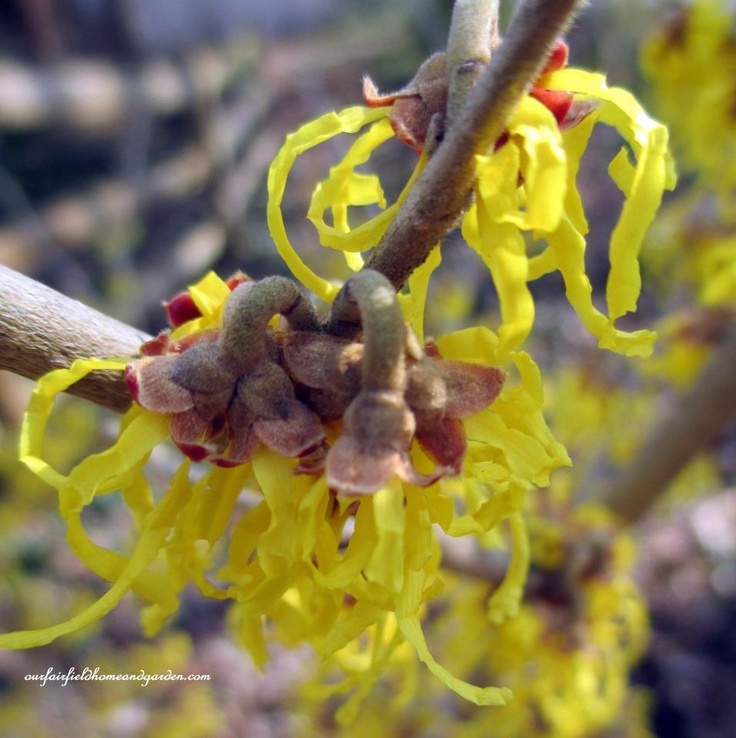 Medicinal witch hazel, an astringent for external skin care, is produced from the leaves and bark. 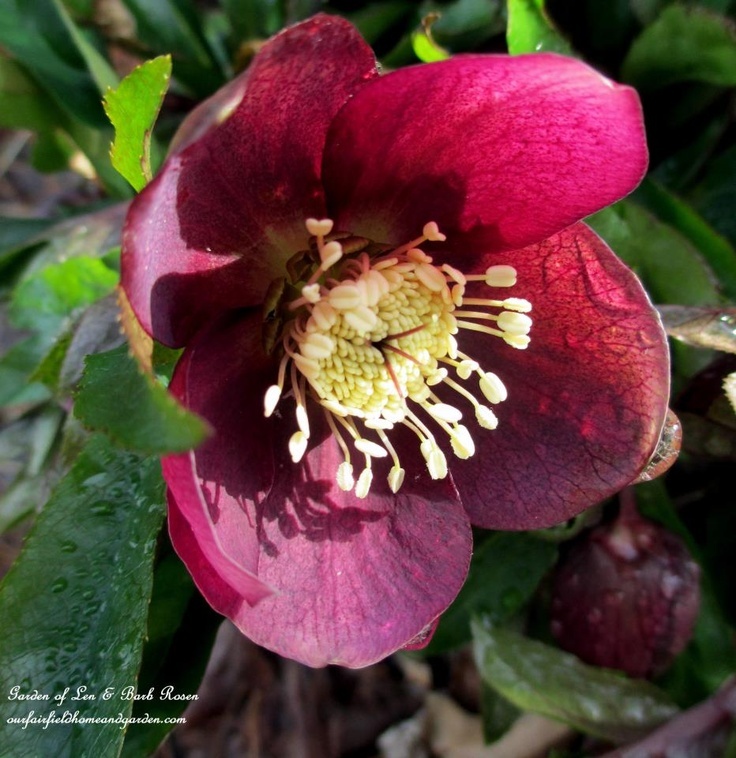 Perfect for the partially shaded or woodland garden are the Hellebores, a frost-resistant evergreen group of perennials which bloom in late February and early March here. 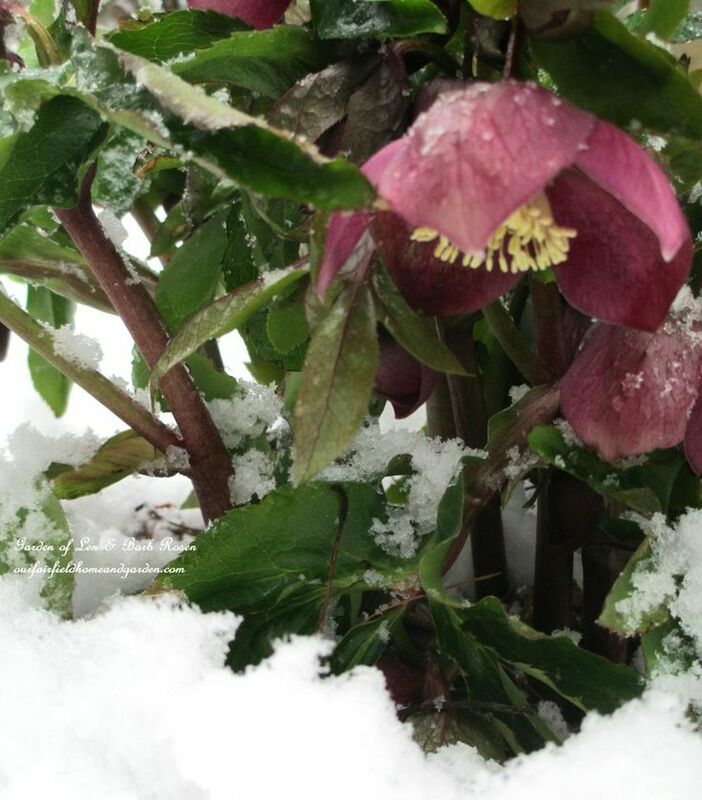 They are actually referred to as “Lenten Rose” because they bloom around Lent each year. 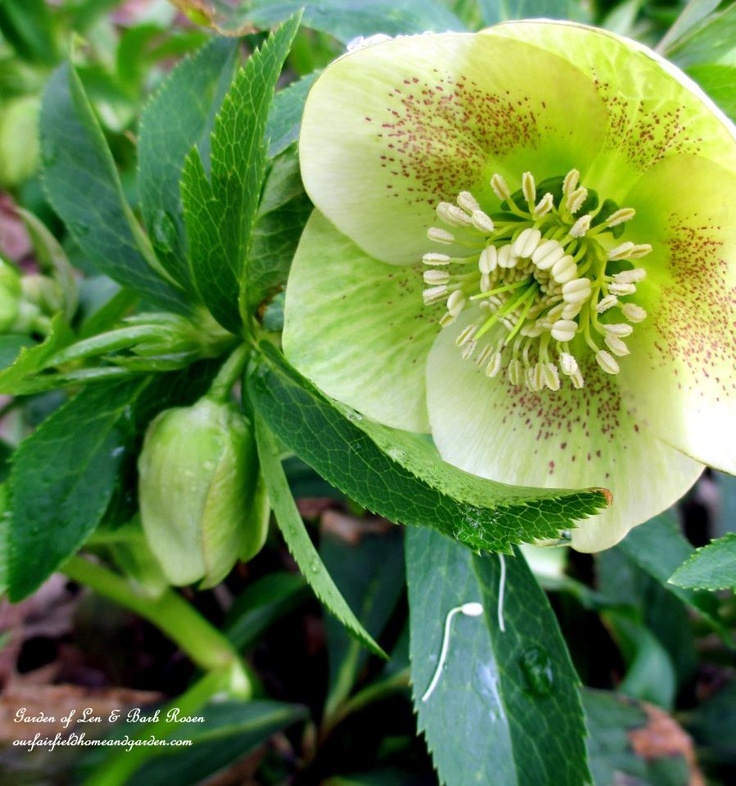 Wonderful planted around deciduous shrubs and under trees, hellebores are now available in a range of colors as well as single- and double-flowered varieties. They will multiply slowly by seed and can also be divided after a few years. Be aware that they are toxic and should not be planted in an area where small children or pets might give them a nibble!